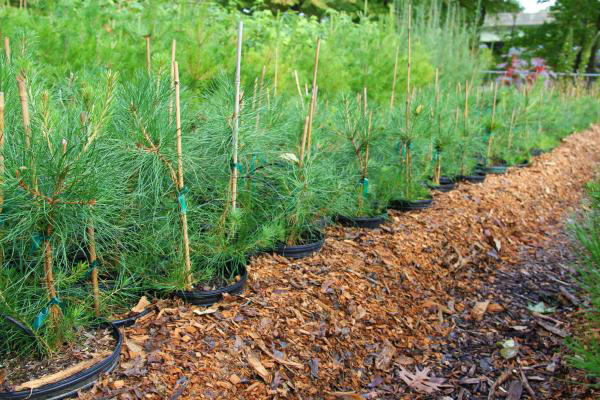 The Tree Pitts­burgh Her­itage Nurs­ery will be sell­ing plants and trees at the Penn State Exten­sion Gar­den and Land­scape Sym­po­sium and Mar­ket­place. The Mar­ket­place is free and open to the pub­lic. If you’re look­ing to plant trees on your prop­er­ty this spring, be sure to stop by the Gar­den and Land­scape Sym­po­sium and Mar­ket­place to check out what the Her­itage Nurs­ery has to offer this year.